PXS Distribution has announced that the new EXtreme by iSAW is now available in the UK. 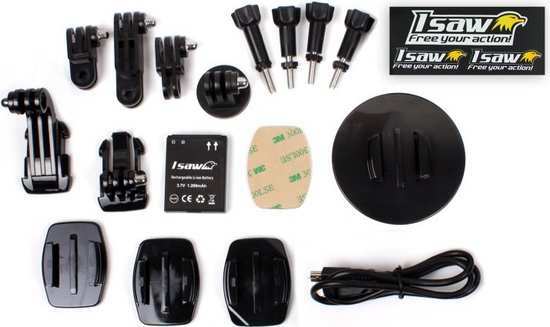 The iSAW EXtreme is the flagship device from iSaw. 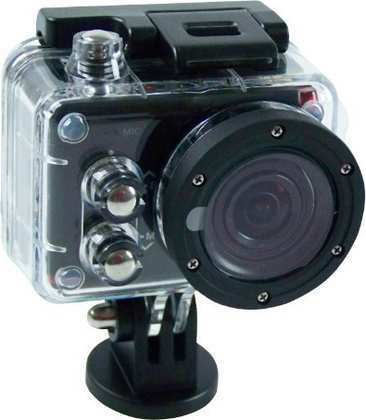 The latest action camera comes with F/2.4 high precision lens and a 12-megapixel sensor. 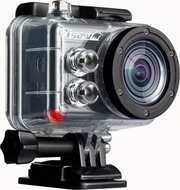 The camera supports video recording quality 1080p at 60fps, 960p at 60fps, 720p at 120fps, and WVGA at 240fps. The iSAW EXtreme provides images of the highest quality by using the best-in-class 12MP Sony’s Exmor ® sensor. The iSAW EXtreme includes everything you could imagine within an action camera. There is a built-in LCD-screen, as well as Wi-Fi support. These features allow you, at no additional cost, to view photos and videos directly through viewfinder, or enjoy a live stream. The iSAW EXtreme can be mounted on a tripod or on the head, and can be fully controlled via a smartphone or a tablet through Wi-Fi. There are free downloadable apps provided both for Android and iOS platforms. Measuring 2.40x1.69x1.26in (61x43x32mm) – the iSAW EXtreme is one of the most compact and light-weight action cameras in the market. The iSAW EXtreme is very easy to operate, and it has a separate button for default settings so that you don't have to enter the main setup. You can find the power/shutter button on the top, and two menu settings buttons on the front. There are battery and microSD-slot on the right hand side, as well as USB and HDMI-ports on the left hand side of the camera. You can check the Wi-Fi status via the LED on the camera’s body as well as via a special Wi-Fi icon on the LCD screen. 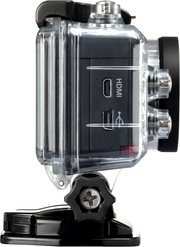 The iSAW EXtreme is powered by a 1200 mah Li-ion battery which is able to provide up to 2 hours continuous recording. The iSAW EXtreme comes with a large range of accessories included. No hidden extras! The iSAW EXtreme is available at SRP £249 from Amazon. Distribution is through PXS Distribution.